Katharina Bless offers ever Full- and Dark Moon a reading on TIME QUALITY with the real star constellations. If you like, you can follow and be notified when a new post is ready. Did you know that the Tropical/Western Astrology commonly used today is inaccurate to the extent of 28º and not in alignment with the real Star Constellations? This information astounded and confused me for many years and I was not sure what I should make of Astrology when I first found out. It became clear to me why it hadn’t made sense and I tried several methods such as the 90º circle or half sums in my attempt to find accurate results and make some sense of it. It was most frustrating as I began losing faith in astrology although deep down I knew that it was a profound science. What was missing? It was at this time in 1993 the SkyView Astrology Program “found me” literally in a miraculous way. I had already moved to Thailand and it happened that a friend had to pick up something from the house I had left a year earlier; she arrived just as the mailman was delivering an envelope with the announcement of the SkyView Program so she sent it to me. What I read made perfect sense and I immediately ordered the computer program that enabled me to work with it without delay. Very soon I was completely immersed and fascinated by this old/new method. Every thing just fell into place and finally was clear. While researching progression charts, it was like looking through a magnifying glass and I completely understood why certain things happened at a particular time. SkyView Astrology, using the correct Star constellations, IS truly ASTROLOGY, showing the incredibly wise and perfect guidance from the stars! 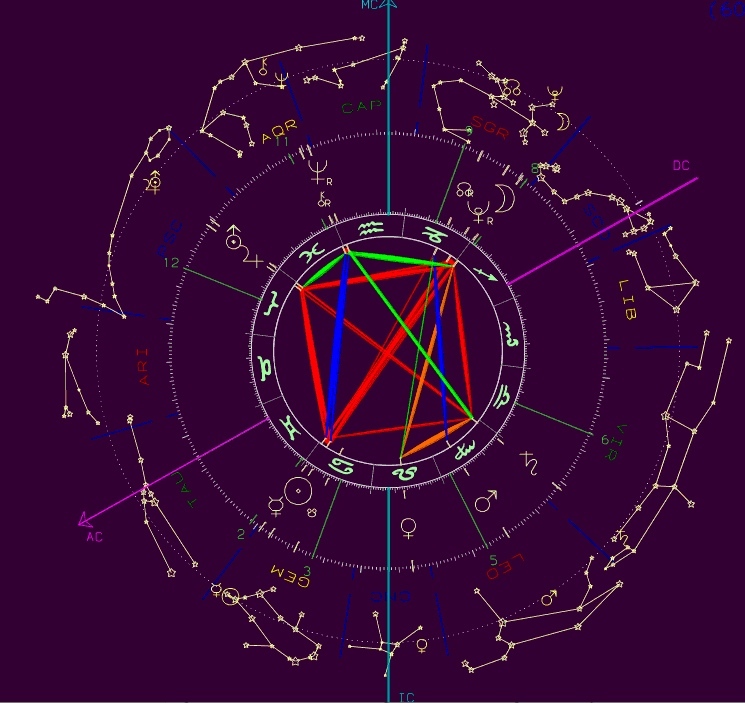 A very important lesson I learned is connected with the SkyView Astrology: Every thing has a rhythm. You can’t interrupt it. It’s the time quality that matters and people have no idea about it this is why they are so vulnerable. E.g. in our life we have about 10+ “death gates” as I call it. It is not possible to die just some random time… and so it is also for other things. There are opportunities repeated, but not in the exact same way and if we know the quality of time, we can see them much better. These ‘gates’ are for every thing in our lives! We start something on a certain time/moment in our lives and then a rhythm unfolds. Gates open up for unfolding, expansion, decline etc. and each time we have a possibility to step through them or remain on the “old track” which at one point is a dead end forcing us to look at what we have created. Maybe we have to trace back a bit, but there are new gates, new roads to take. Life is an adventure and it is beneficial to look at it from this point of view because then we can understand that every thing is moving! Sometimes we feel like in the “wrong movie” and then we have a chance to look at it a bit closer and find the gates that open pathways into different directions! There are always possibilities to step out when these gate appear to step in or out.. or through in some cases. 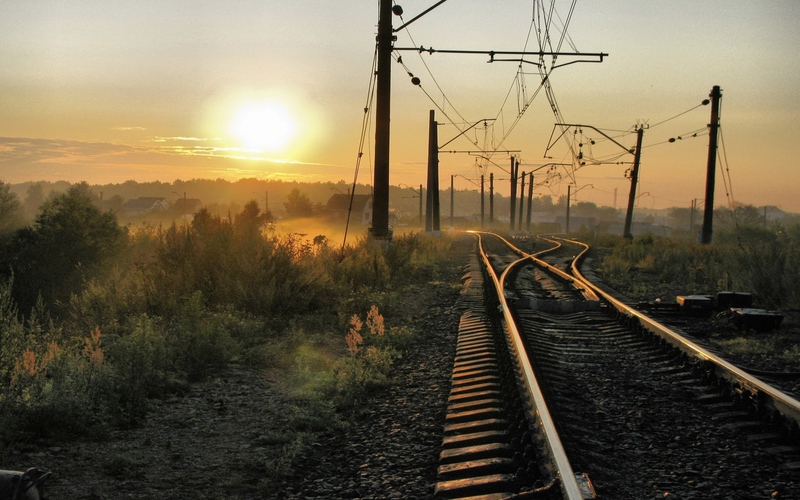 I like the image of tracks… once you board a train it will take you on a certain track. You have to go in this train to your destiny, or maybe the train stops in between and you can exit if you don’t like the ride and chose again. This Astrology is about taking back our power and understand the journey of the soul. Being stuck in personal/ego structures will keep us on the wheel of karma and we are literally “recycled” life time after life time without a chance to leave the wheel of reincarnation. SkyView astrology can awaken an understanding about cosmic rhythms and go far beyond the personal and “outer” planets that we work with generally in Astrology. This work is the original and copyrighted work of Katharina Bless. Only the the first two paragraphs of this or any other blog post may be republished (copied, pasted) with a link back to this page and credit to the author. Thank you. This blog page is created by Katharina Bless Founder of Soma Retreats and Silver Dove Networks and serves as platform to post the dark moon and full moon readings and other blog posts. site and at the moment this time I am browsing this site and reading very informative content here. that how a user can bee aware of it. Thus that’s why this article is amazing. It depends how active you want to be… I write the moon readings not only for this blog, so this is not so much effort. look great though! Hope you get the issue solved soon. this I have found It positively useful and it has aided me out loads. There is nobody around working like me, Sky View is better known in the German speaking Europe. My research goes 20 years back and I’ll offer workshops again this coming winter. I did write a book about this topic. Thank you so much for this! I have not been this thrilled by a post for a long time! Youve got it, whatever that means in blogging. Anyway, Youre definitely somebody that has something to say that people should hear. Keep up the good work. Keep on inspiring the people! This great article has truly peaked my interest. I will take a note of your blog and keep checking for new details about once a week. a lot more, Please do keep up the fantastic b.
I was extremely pleased to find this web site. I want to to thank you for ones time due to this fantastic read!! Good post, thank you! Can you explain the first paragraph more? sorry, I don’t know what to do about this…and why the problems arise! Maybe someone else can help out here! fact a nice piece of writing, keep it up. on this page Skyview Astrology | Applying the REAL Star Constellations to your Life’s Journey and Soul Evolution. the comments appear as if they are left by brain dead visitors? 😛 And, if you are writing at additional sites, I would like to follow you. accidentally, and I’m surprised why this accident did not came about earlier! I’ll right away seize your rss feed as I can not to find your email subscription hyperlink or e-newsletter service. Dark Moon 5 April 2019 – Too much makes the bucket overflow…. Dark Moon 6 March 2019 – What is the meaning of individual freedom? 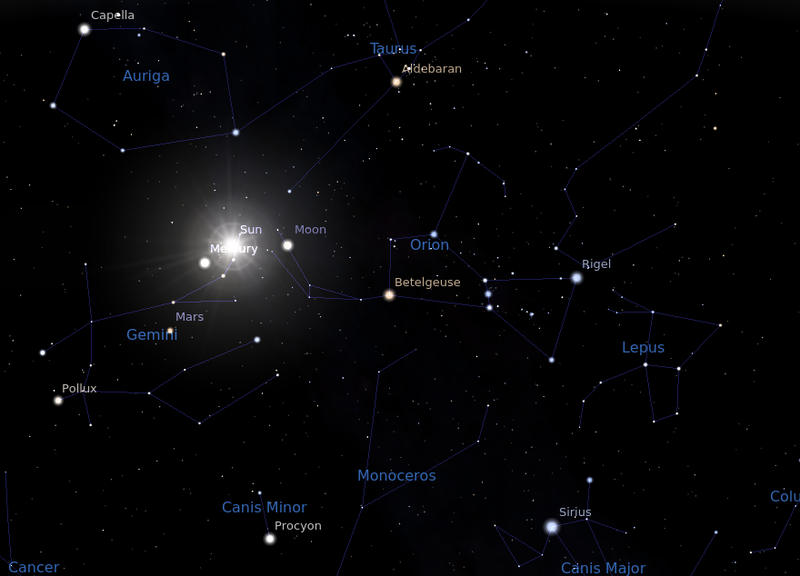 SkyView Astrology – Uranus Alert: is History repeating itself?